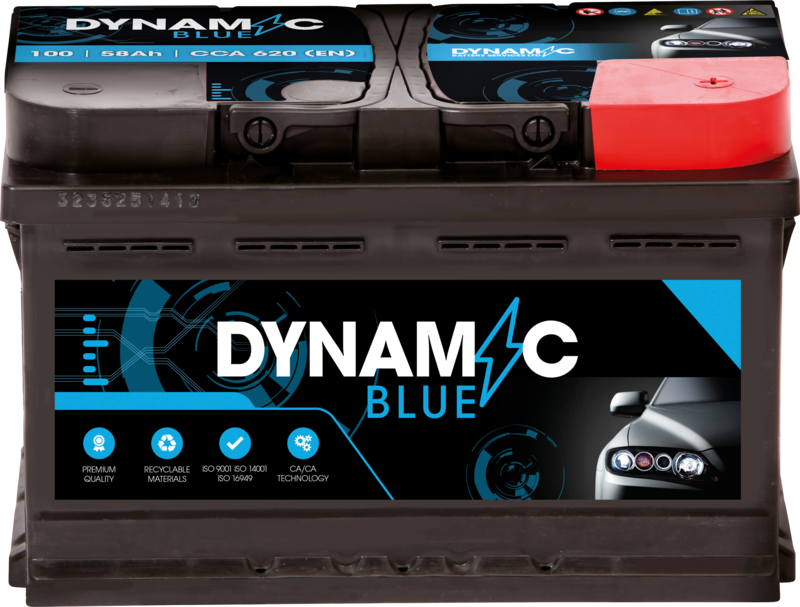 The Dynamic Blue battery is designed for vehicles with an entry level of electric equipment and a demand for superior starting performance and reliability. Mainly for older vehicles with low equipment level, i.e. no optional extra’s.